LAHORE: The EXIM Bank of China has signed an agreement with the government of Pakistan to provide $448 million for the strategically important 969MW Neelum-Jhelum Hydropower Project. 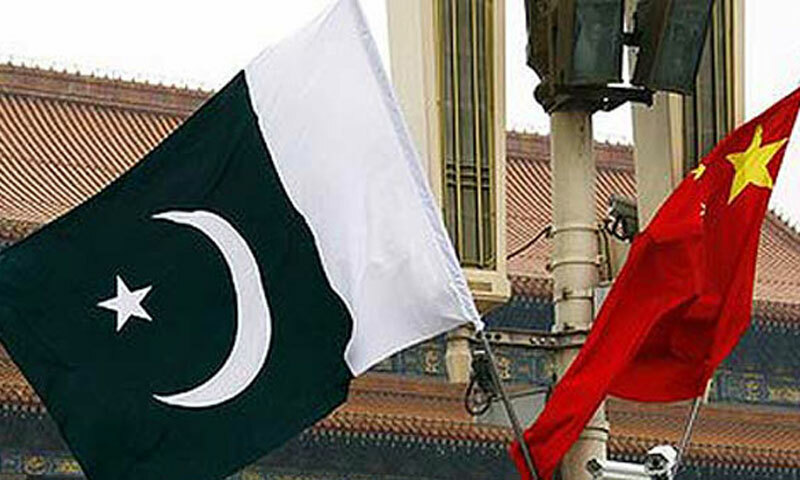 The agreement, a significant development in the efforts to obtain funds for the remaining work on the project, was signed last week during Chinese Prime Minister Li Keqiang�s visit to Pakistan. The project is being constructed on River Neelum in Azad Jammu and Kashmir. Besides generating much-needed low-cost hydel electricity to help mitigate power shortages, the project will also enable Pakistan to establish its priority rights on the river waters. Wapda is striving to complete the project by 2016 according to its construction schedule. At present, construction work at different sites of the project is moving forward satisfactorily. Of the combined 67-kilometre tunnels, 34.24km long tunnels (51 per cent) have so far been excavated. Work on excavation of under-ground powerhouse has been completed by 75.24 per cent, on transformers hall by 96.33 per cent and on de-sander of the project by 95 per cent. Construction of Nauseri Bridge over River Neelum and second stage diversion of the river have been completed. After completion, the project will contribute 5.15 billion units of cheap electricity to the national grid every year. Annual benefits of the project have been estimated at about Rs45 billion.